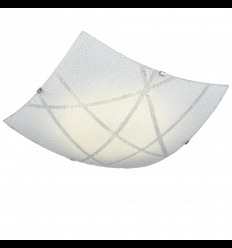 Very much appropriate for spring, the Lucena ceiling lamp will charm you with its both simple and modern style. 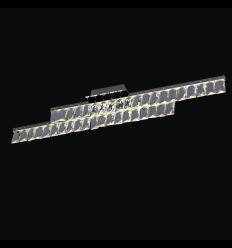 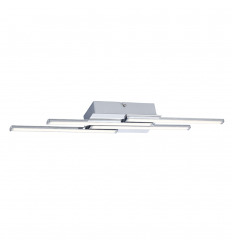 The 70cm wide light fixture requires 9 LED G4 light bulbs (max. 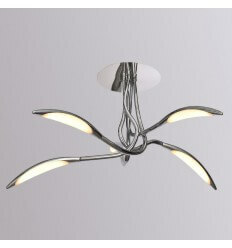 1.5W) to emit its pleasant light through each of its transparent buds. 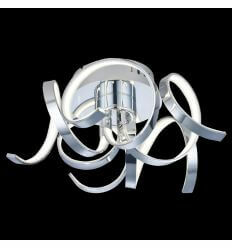 Set it up in a modern interior: its chrome curves will suit your decoration perfectly. 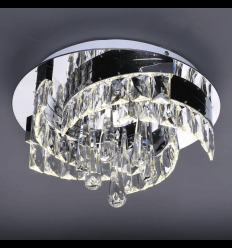 Looking for luxury and flamboyance? 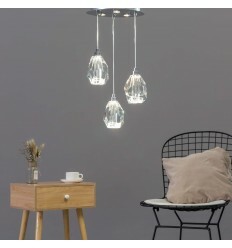 The triple pendant light Mara is probably what you need. 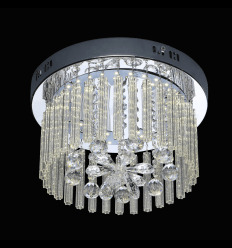 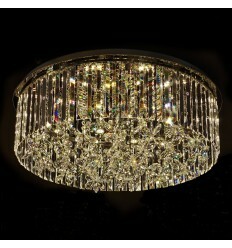 Its dazzling crystal pieces emit a LED light and thus do not require any light bulb. 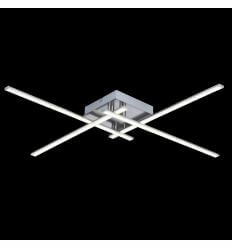 It only consumes 24W for a powerful brightness of 2480 lumens. 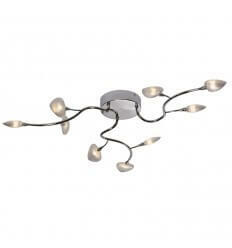 To impress you guests, place Mara in your living room or you entrance hall. 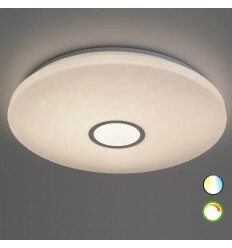 Take control over your light temperature as you set this simple 40W LED ceiling light in your room. 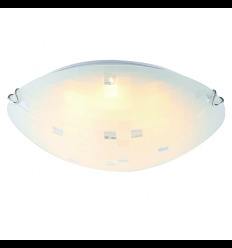 This 40cm wide round light is delivered with its remote control, you can thus adjust its intensity between 3,000 and 6,000 kelvins (warm and cold white). 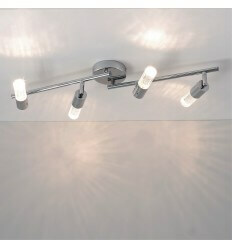 Also available in 80W and 80cm wide version. 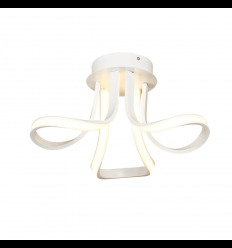 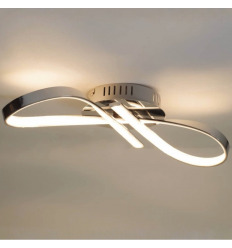 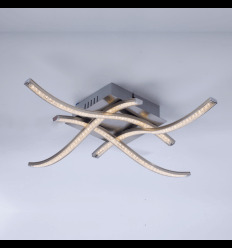 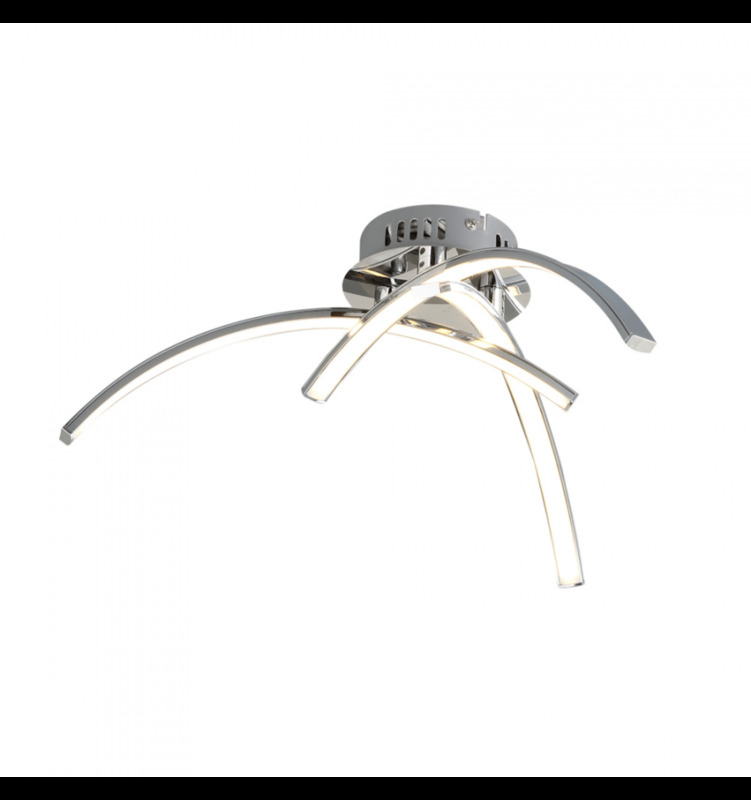 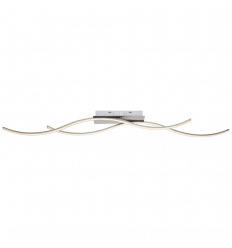 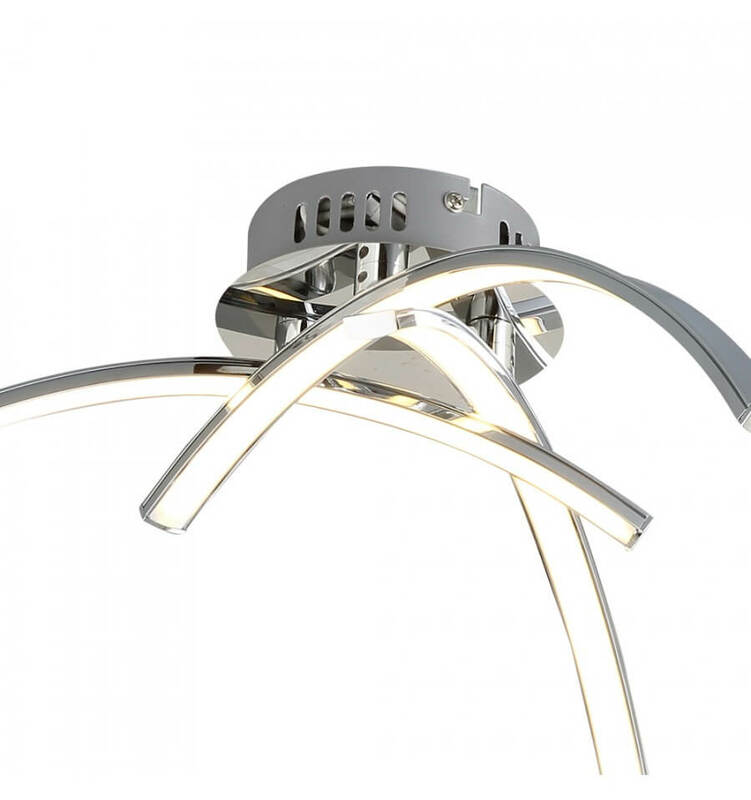 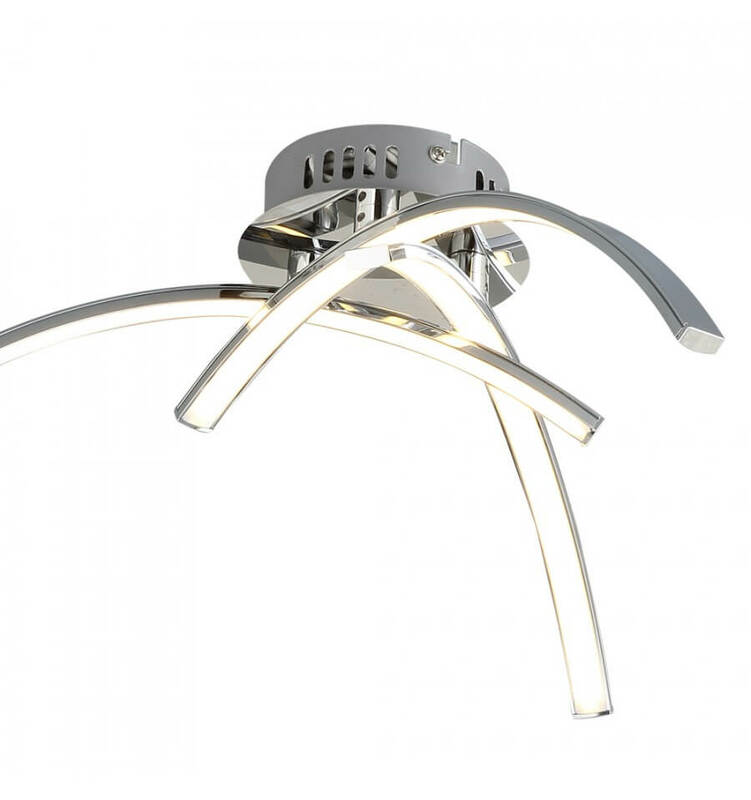 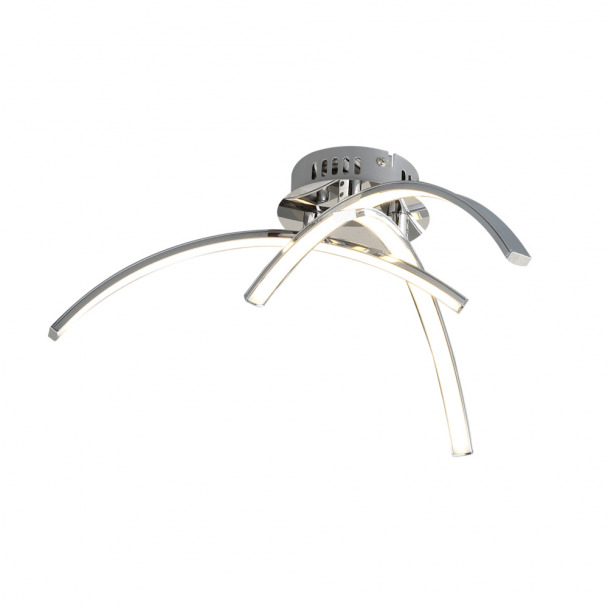 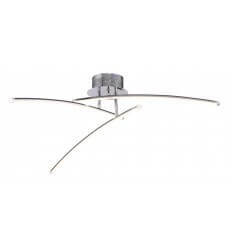 The Acht collection is extended with this LED Ceiling Light. 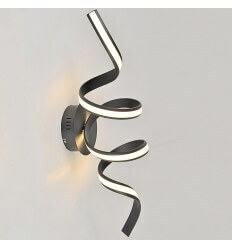 The infinite ribbon shape will decorate and enhance your interior design with modernity. 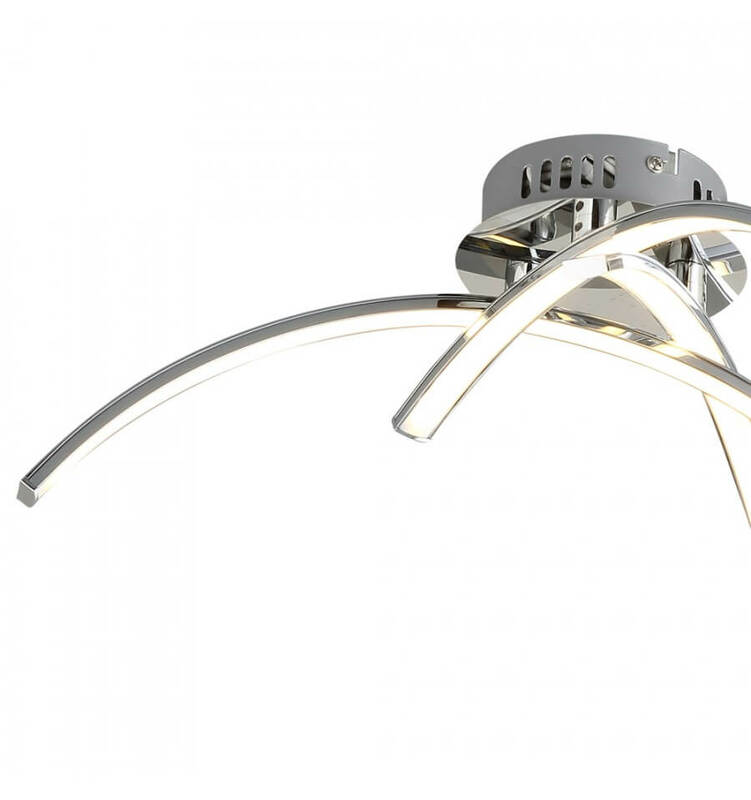 The shiny chrome will reflect the light thanks to its mirror feature. 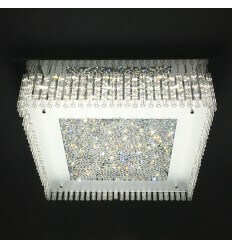 The warm white light will provide your home with a nice atmosphere and spread a welcoming feeling that will impress your guests.